Ordering your photos online is now easy! Public Events can be found in the Recent Events Tab above. Receive a Access-Code from us? 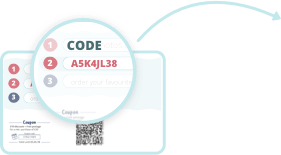 Simply enter your personal access-code in the box above from your proof card to view your photos. All Photos from your session will be displayed inside your gallery. You can easily choose from a variety of Print Sizes, Print Packages, Digital Downloads & Photo-Products. FREE SHIPPING - ship your order directly to your address.